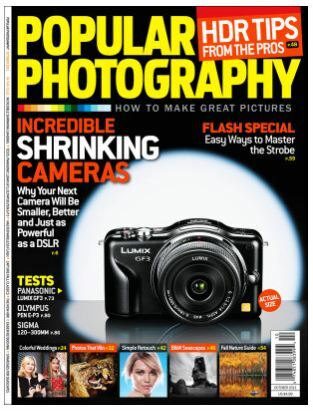 Right now at Tanga, you can get a Popular Photography Magazine subscription for just $4.99 a year. Use the coupon code SOUTHERNSAVERS at checkout for your reduced price. You can purchase as many as 3 years at this price. Popular Photography is perfect for those of you interested in learning how to get the best pictures and learn about the latest in camera technology. Expect your first issue in 8-12 weeks. This deal is good for TODAY only, so don’t wait around.